MOVE W I T H (OUT) is a travelling project curated by Something Human that questiones the notions of "home". Addressing an increasingly unstable global economic landscape, the exhibition and site-specific live art intervention explores the ambivalent relationship between interior and exterior that plays out over issues such as identity, borders and migration, belonging and longing, and the tensions of navigating between these different spheres. 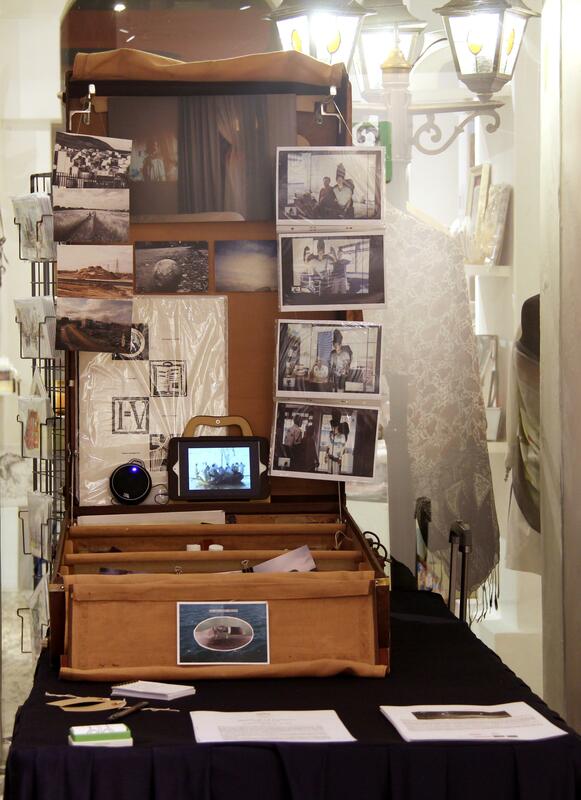 Initially working with artist Valerie Grove, an oldbstyle valise trunk was modified to house the exhibition. 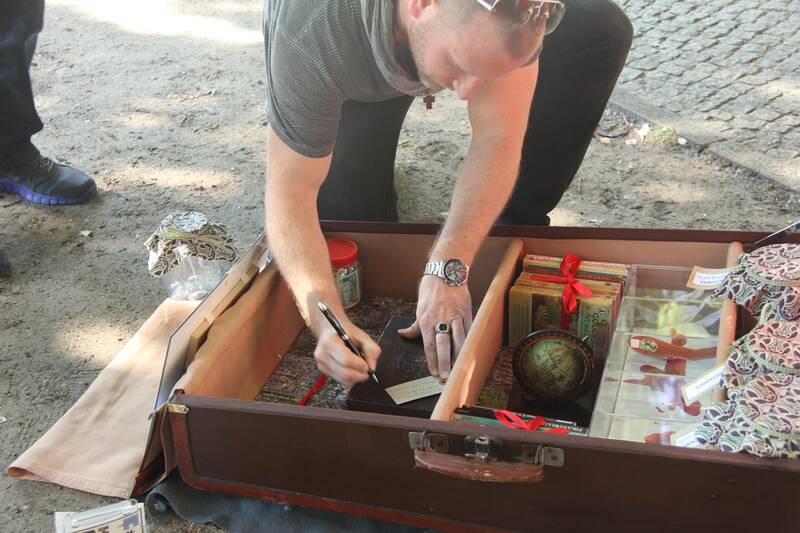 The trunk references travelling showcases and opens up as a performative spectacle. 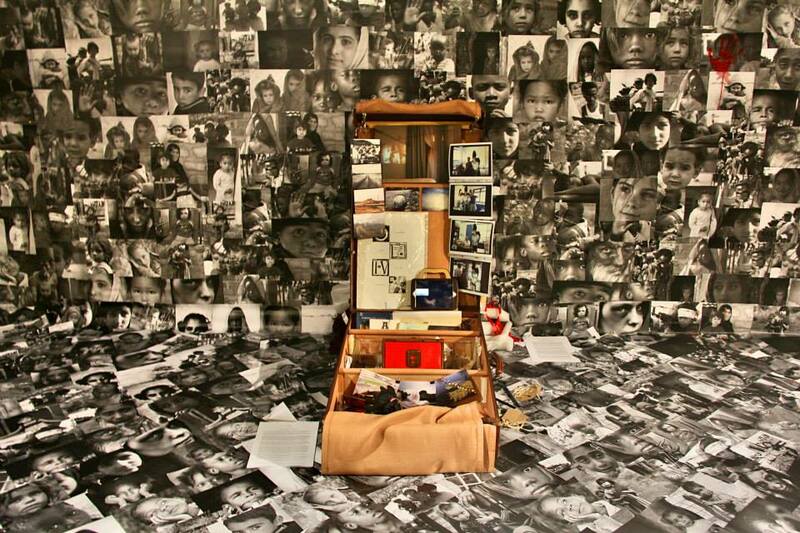 Artworks of photography, mixed media, found objects, all specially created by artists for the trunk are showed. A programme of moving image works screened on a portable tablet accompanies the travelling/trunk exhibition. 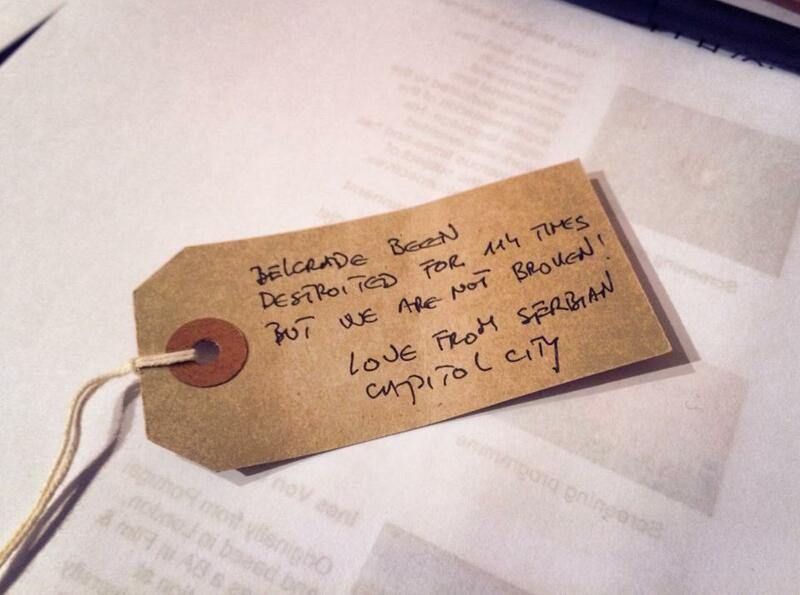 Since June 2013 the project travelled to Berlin, London, Rome, Venice, Belgrade and Singapore and in the coming months it is going to stop in Budapest, Skopje and Lisbon. 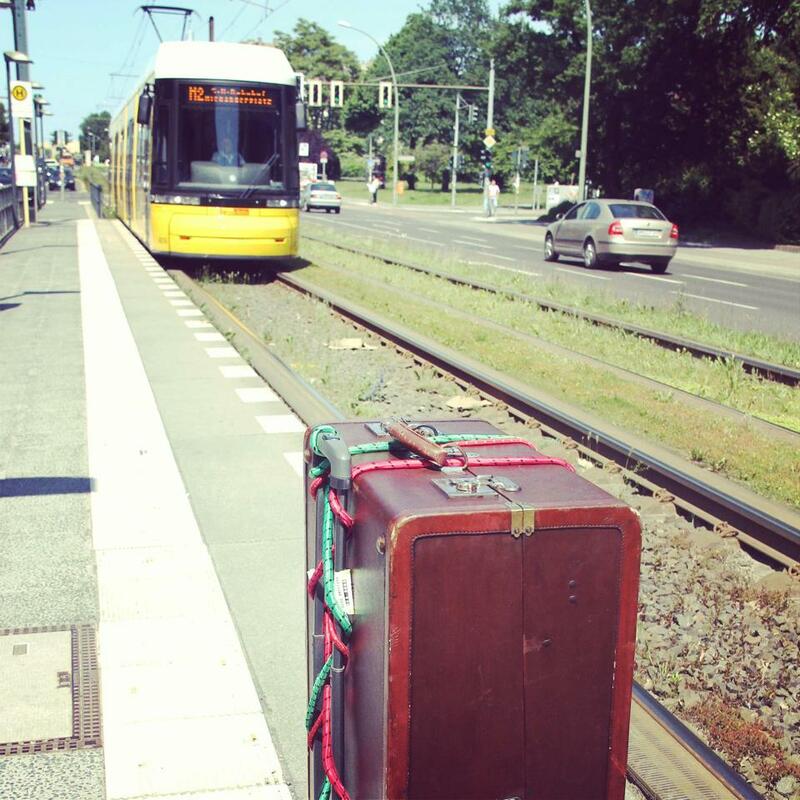 At each new city destination, the MOVE W I T H (OUT) trunk is carried along a planned route that moves from a central terminal to locations of socio-cultural significance, whereby the travelling exhibition is opened for short periods of time before reaching the art venue. The physical gestural efforts involved in this journey not only make explicit the "curatorial crabwalk" involved in travelling exhibitions but also imitate similar stop-start exertions of migrants and travelers. In each city, local live artists are invited to reflect on and interpret the socio-cultural themes addresses by the project through a new site-specific performance. The physical outcomes of this piece are placed into the trunk to be taken on route, while a work from the trunk is placed in the host space. 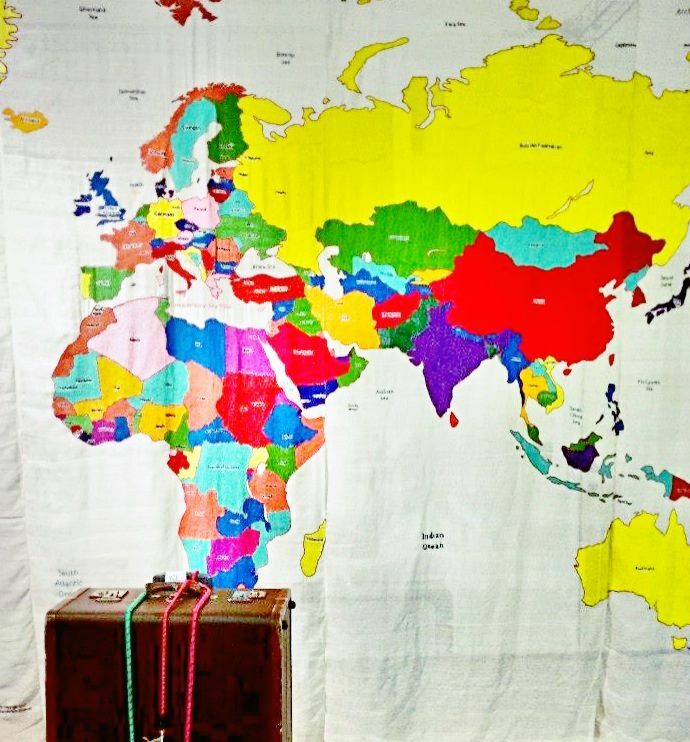 This exchange of works symbolizes cross-cultural transactions and follows the narrative of the travelling/migrating in different cities, where objects are taken up and left behind continuously. 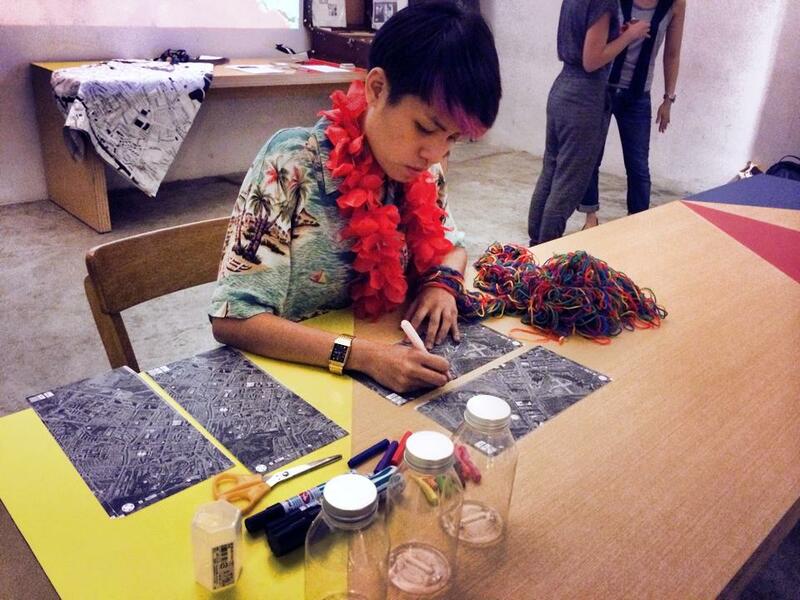 The live art interventions address issues that are relevant to each city. 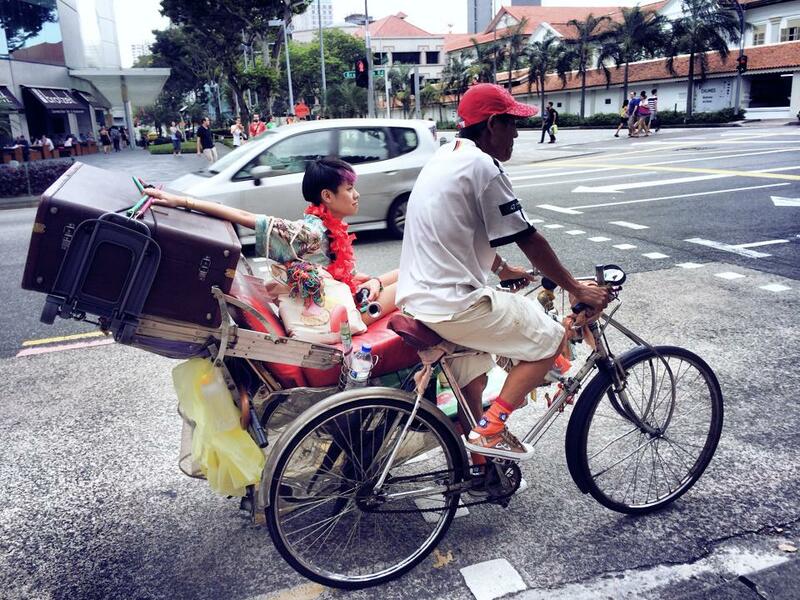 In Singapore, for example, with her performance Citizen Of, performer Malvina Tan crossed the border between the public and the private: she became a sociologist-cartographer, seeking and obtaining the routes of everyday Singaporeans to create a work that traces and also questions our sense of territoriality. 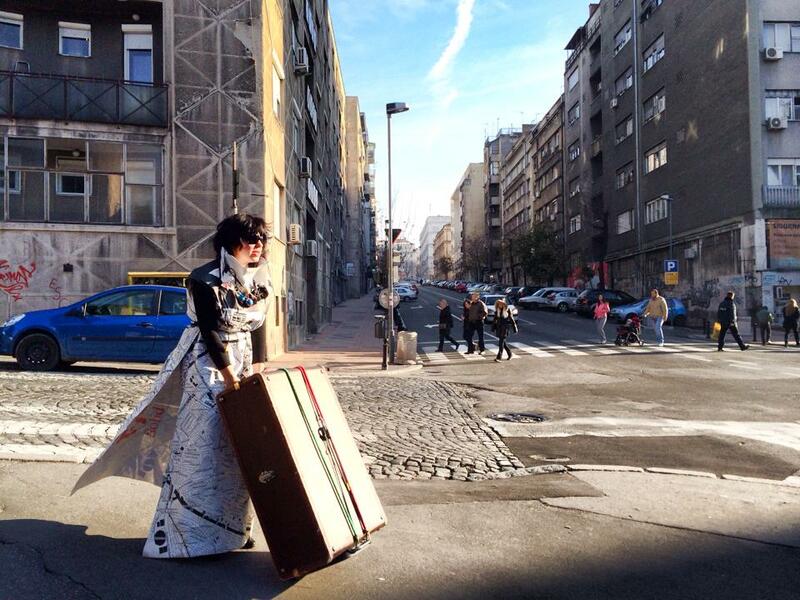 In Belgrade, artist Ana RodiD explored both the physical and digital dimensions of urban relationships. With her CITY nomad WI FI open AURA Foursquare on me she reflected on the nomadic condition we experience even when not leaving our home cities. 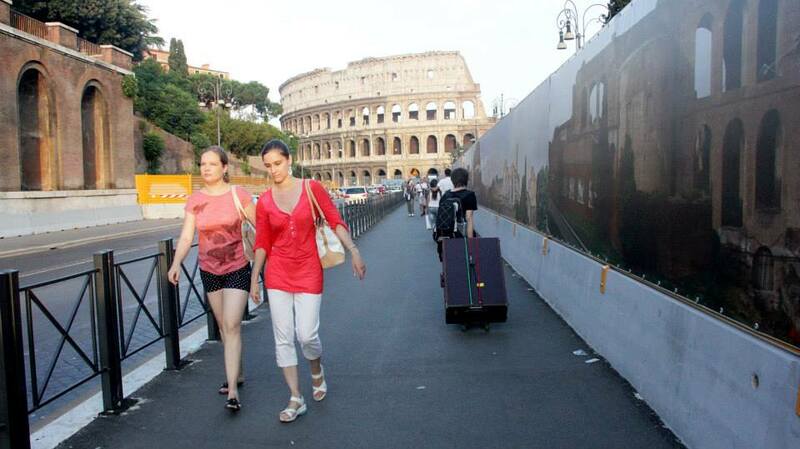 In Budapest the live artist duo Still Untitled Performance will investigate the Hungarian identity through buildings and memories while in Skopje the artist group Dominium will address the issues of Roma identity within the social fabric of the city. With MOVE W I T H (OUT) the city becomes the focus of a research on borders, identity and movement where the topography of each city and its socio-cultural frame defines the interactive set for the artist to investigate the citybs challenges and its peoplebs migratory routes within alternative maps. SOMETHING HUMAN is a London-based independent curator-partnership interested in exploring movement and relationships across boundaries, through shared multidisciplinary interests in architecture, design, sculpture, mixed media, photography, moving image and performance. As an organisation it actively seeks collaboration with artists, makers and producers from different cultural and socio-political backgrounds, and often are seeking new encounters and conversations to invigorate research and practice.